High levels of excitement in the house tonight. 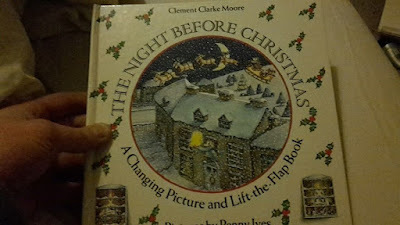 I've just read the children "The night before Christmas" like my dad used to read my brother, sister and I on Christmas Eve when we were young. They've asked for so little it's truly lovely. They just love the magic of it all. Can't wait to see their faces tomorrow morning. 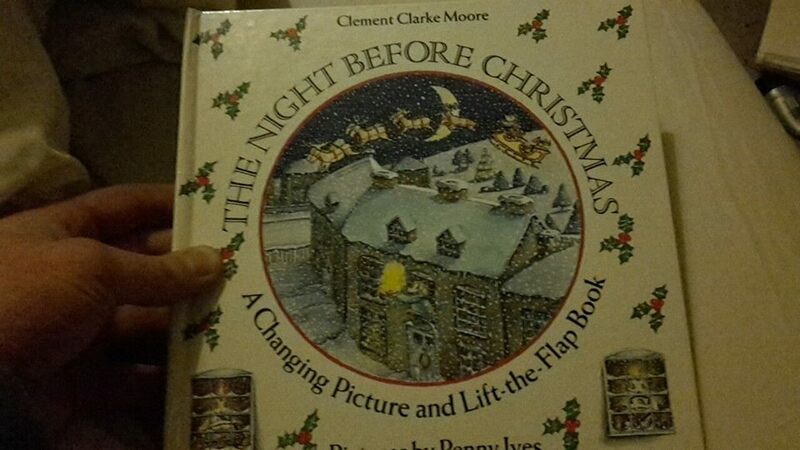 my husband always read that book to our kids on xmas night. i would run around the outside of the house ringing the best set of sleigh bells known to man. my kids would flip out! btw...have the merriest of christmas's! what a wonderful tradition to carry on!! Merry Christmas to you and yours.